Similar to AT&T in the US, O2 has now put a data limit on pay monthly users. O2 had already put a 750MB limit of Pay As You Go users but have now changed there unlimited plans to have limited data caps. The cost for additional data isn’t that steap and for those who need it shouldn’t be that much of an issue but it opens up a competitive advantage to any of the multiple UK carriers who offer true unlimited data. It began with O2 exclusivity but now most of the major UK carriers sell the iPhone, Three has just been added to that list of carriers which is an intresting move. Three usually offer very good deals and make the devices very cheap so we could possibly see a cheaper iPhone 4 from Three. 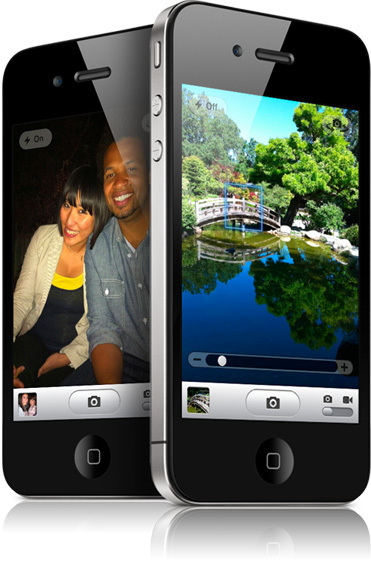 All the carries have confirmed that they will be selling the iPhone 4 from June 24th so it’s going to be an interesting launch and a strong amount of competition. As I spoke about before, Tesco said how they were hoping to release the iPhone 3GS before Christmas. Now the date ha s been set for December 14th, just in time for Christmas. Tesco gave some further details on their offerings of the iPhone. It has free unlimited 3G (fair use policy applies) and BT Openzone WiFi access, which is free for a year to Pay As You Go customers and for the life of your contract if your on Pay Monthly, the same as O2 offers. 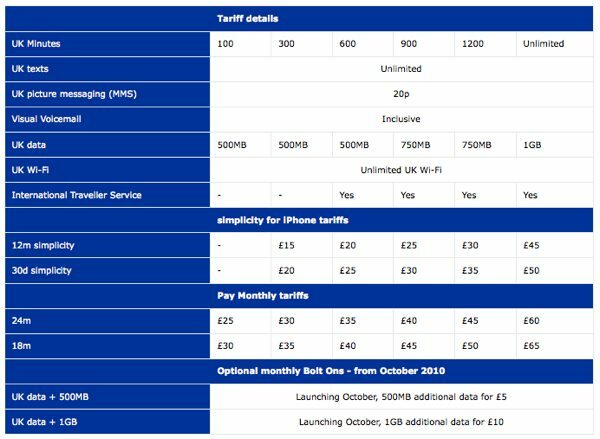 The cheapest contract is £20 per month for their one-year contract, but that gets you only £60 calls and texts allowance and you have to pay £320 for the 16GB device itself. 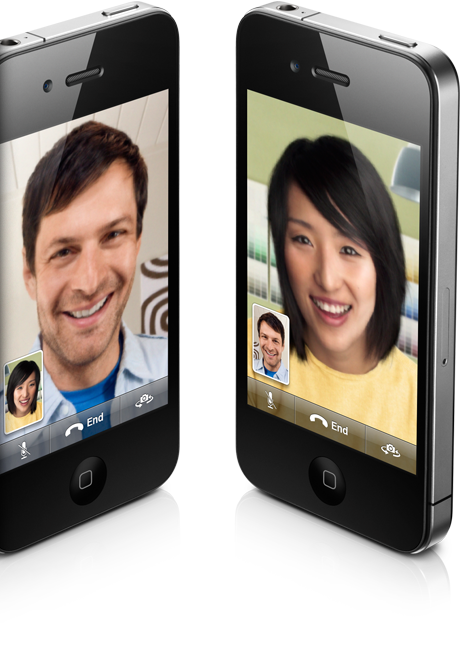 They also offer an unlimited calls and texts plan for £60 per month, cheaper than what Orange offer. Last of all they offer half-price calling to your favourite five numbers. The Pay As You Go costs will be the same as what O2 and Orange offer. 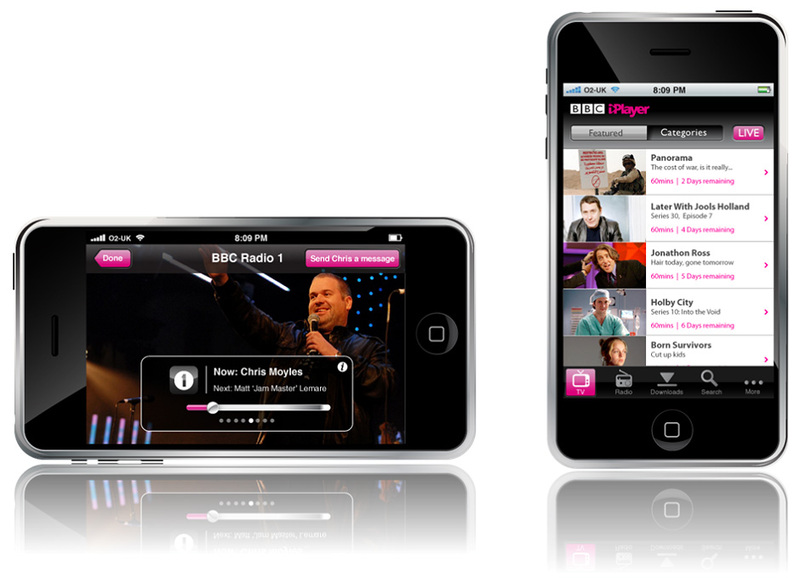 BBC iPlayer App Finally Becoming Reality? If you re-call my article from months ago, I suggested how the BBC need to make a native BBC iPlayer app and their latest press pack hints that this has finally begun. The image shows the native app running on Wi-Fi, much like the website, which restricts you to only WiFi. It will be up to O2, Orange and Vodafone whether or not they will allow it to run on their 3G network. Little is known about the app, except what we can see from the images. It appears to show a downloads section, meaning the possibility of downloading radio and TV to listen to when your not in WiFi, much like on the computer. This will probably have the same DRM which will delete it after so many days. The DRM on the media could have been the reason it’s took the BBC so long to develop the app as last time it was put on a portable device it wasn’t long until someone worked around it. There still no confirmation of the native iPhone application but from these images we know that something is in the works.